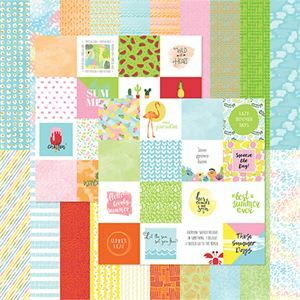 The coordinating, double-sided paper in our Summer Designer Cardstock is filled with picturesque summer themed designs. Mix and match with the other pieces in the Summer Collection. Includes: 12 sheets printed/patterned cardstock, double-sided, plus 2 Cut-a-Part pages that make designing quick and easy. 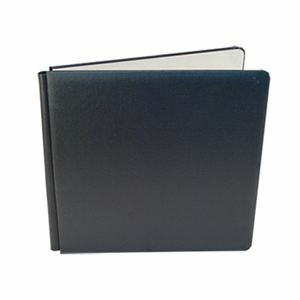 Includes: 10 pieces of double-sided, solid color cardstock.